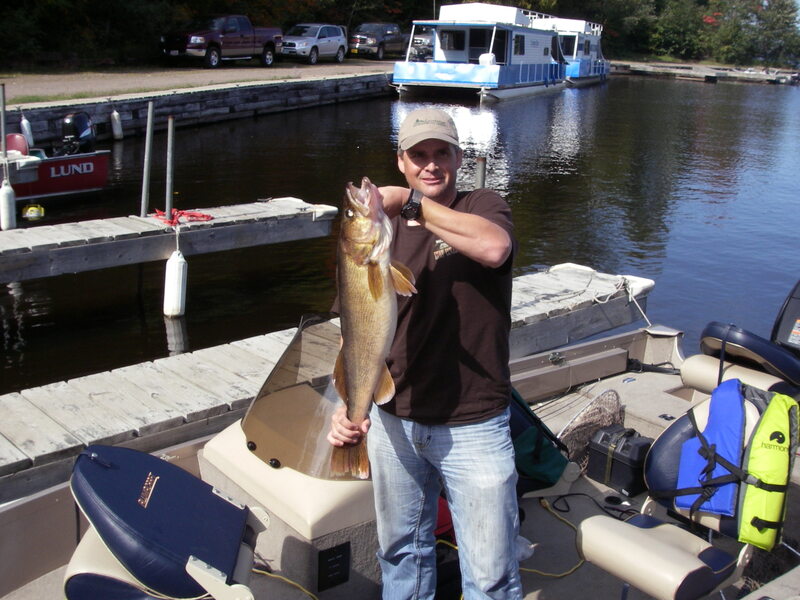 How’s the fishing on Birch Lake? 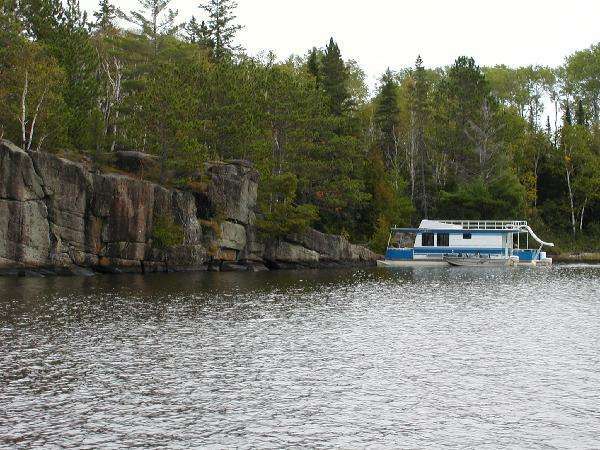 The fishing up near Ely MN has been great! The leaves are just about prime color right now- and should still be pretty good for a week or so. Also there have been quite a few nice walleyes caught lately a number over 20 inches— 23 inch, 25 inch and couple large size crappies (not sure how large)- some have been thrown back and at least one is being mounted for the wall. We’re hoping to get a picture of that! On Saturday May 12 a Minnesota holiday was upon us. Walleye opener is a ritual like no other. Fisherman (and women) spend hours preparing their boats, motors, poles and tackle boxes. Fishing has started off great this year! 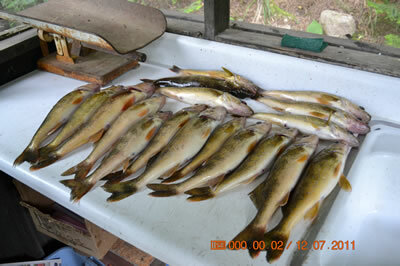 Many fish dinners were enjoyed over opener weekend. Chubs and Shiners seem to be the bait of choice at this time.